This logo was designed for a brilliant local photographer who's work I admire. 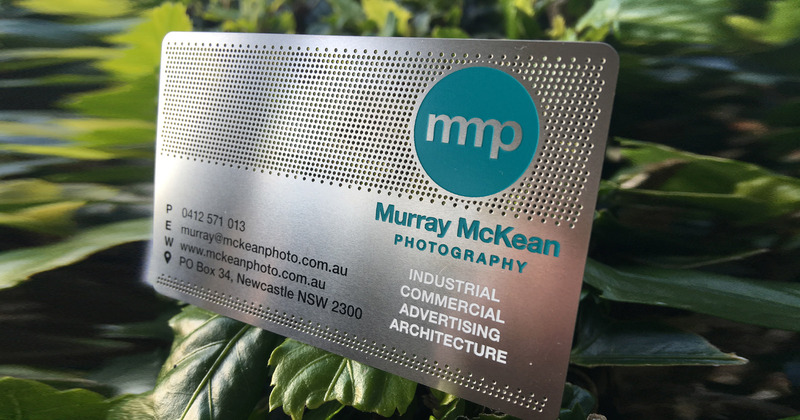 Murray McKean is a born creative photographer, and to be asked to design his logo, I felt privileged. When his initial response was "F#*K Mel, you are the bomb" I knew I had nailed it! 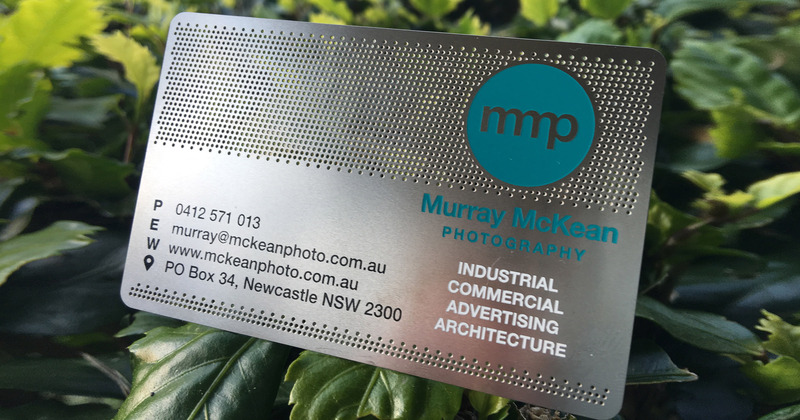 Murray also went along with our crazy idea for a stainless steel business card. We were both thrilled with the result.